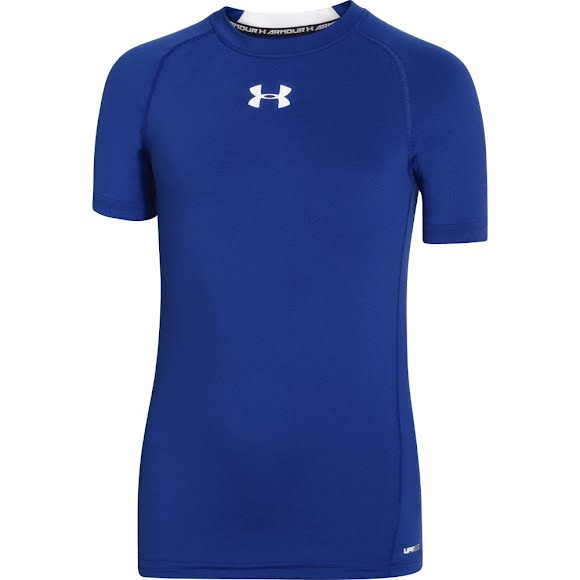 Under Armour's HeatGear Armour is the first thing you put on & the last thing you take off, every time you workout or compete. Under Armour&apos;s HeatGear Armour is the first thing you put on & the last thing you take off, every time you workout or compete. My purchase came in a timely manner and it was correct! I will order from Bob Wards again. Thank you!